As many regular readers know, Mrs. Frugal Rules and I run our own business. In fact, it’s two businesses really as everything I do that’s blogging related is on top of our full-time advertising business. With that being said, we have many moving pieces going on with our business. Not only are we constantly trying to generate new business while caring for the needs of our existing clients, but we’re also dealing with all of the administrative aspects of running a business. 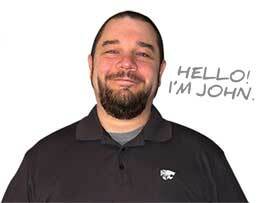 That includes things like invoicing clients, organizing our work and a variety of other things. 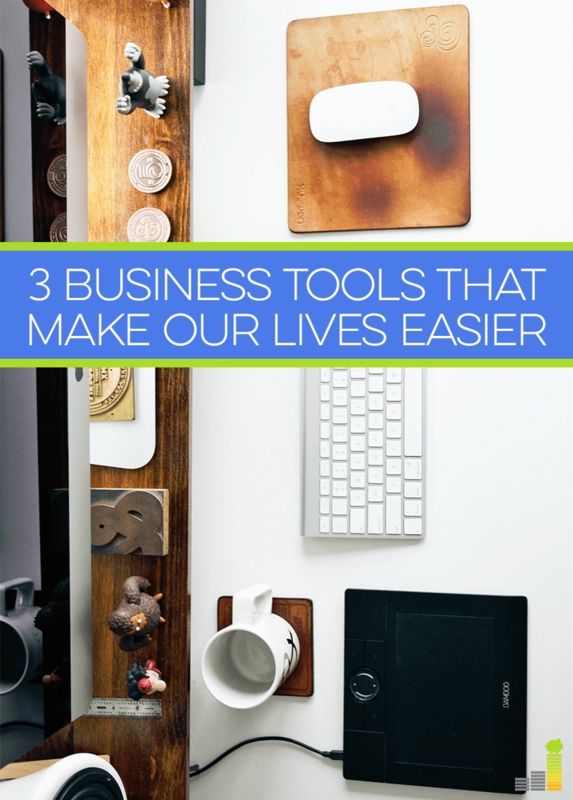 We tend to gravitate towards tools that not only make our lives easier but also don’t cost a small fortune. If you run a small business, or have a side hustle and are looking for some business tools to make your life easier then hopefully some of the ones below will help you as well. There are no ads. I don’t know about you, but I hate needing to do something for work and having to deal with the clutter of ads. That also includes having no 30-second commercials to sit through before watching what I need to watch. Password protection. This allows you to privately share videos with friends or clients before making them public. Reasonably priced. The Vimeo Pro version comes in at only $17 per month, which can’t be beat. If you sign up through Frugal Rules and use the code FRUGALRULES10 then you also receive 10 percent off that price! The code is good until March 31st. Freshbooks is likely our favorite business tool that we use in our home. If you’re a freelancer, or run your own business you know the hassle invoicing can be. It can be a challenge to keep up with and is not something you want to deal with, but Freshbooks makes a lot of this easier. It’s cloud based so we can invoice, or check invoices from anywhere. You save money on PayPal fees. Instead of the normal 3-4 percent PayPal hits you with, you only pay $.50 through Freshbooks. When you install Dropbox you start out with 2GB of space for free and there are other ways, like inviting others to join, to get more storage for free. 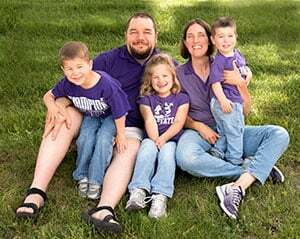 They have other plans that are $10 or $15 per month that offer more storage, but it fits our needs quite well – especially as we can access our files at home, in meetings or on the road. 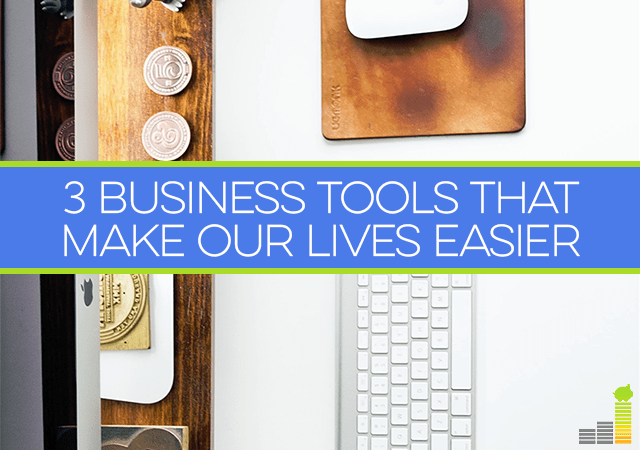 What business tools do you use to make your life easier? Do you hire out much of your administrative tasks, or do you manage them yourself? Thank you Vimeo for sponsoring this post. While this was a sponsored opportunity from Vimeo, all content and opinions expressed are my own.